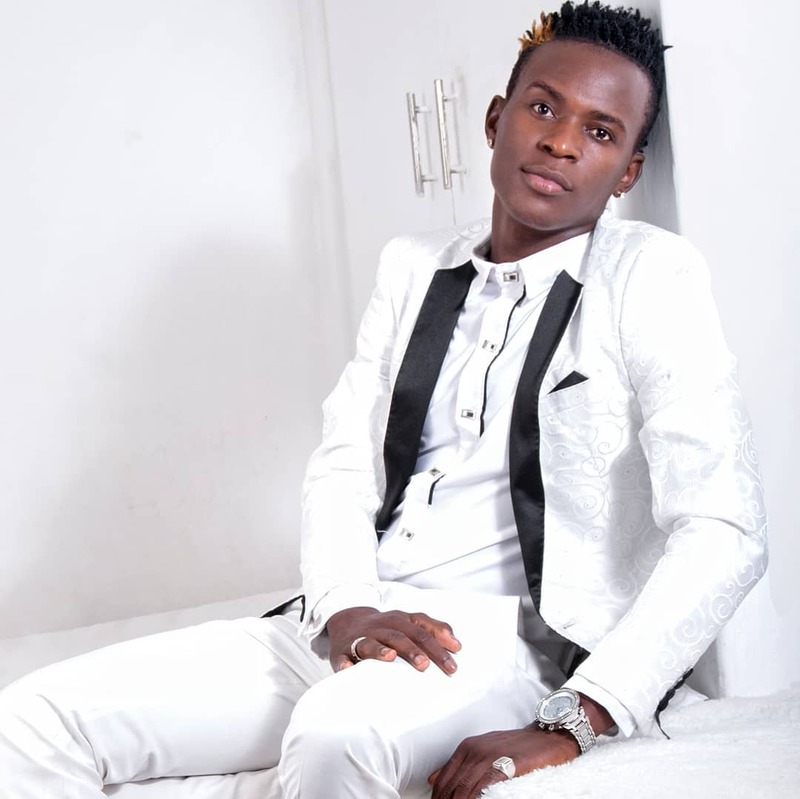 Willy Paul is one enterprising artist. The man has become arguably the most happening artiste, both in Kenya’s secular and gospel scene. True to his fashion, he knows he has hit a rich vein of form and wants to keep it going. As is his norm, the artiste has asked his fans and followers alike who they would like him to collaborate with? The comments section was full of hilarious responses with even fellow musician Weezdom having a suggestion if his own. 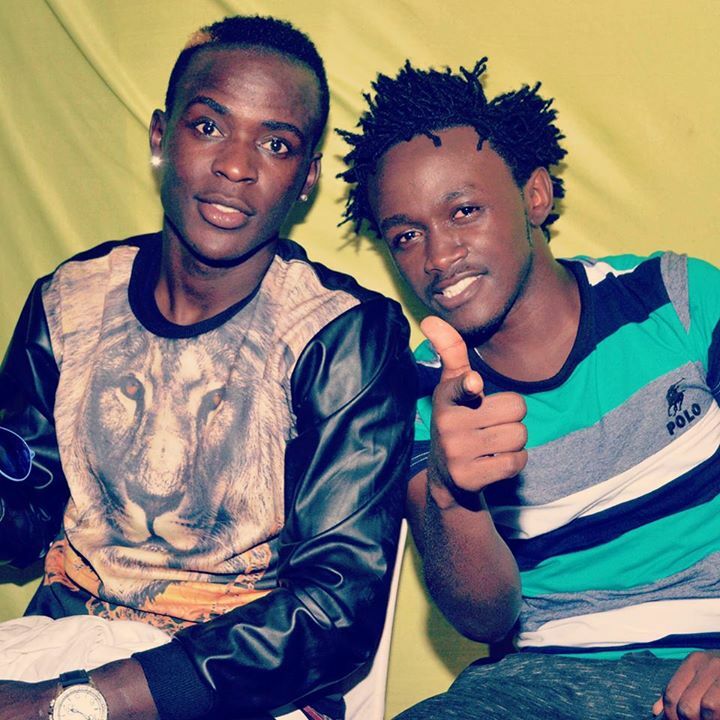 He wanted Willy to work with Bahati. @weezdommusic shetani hana BAHATI I’m WILLYng to ashame many. I don’t know really understand what he means with his response. 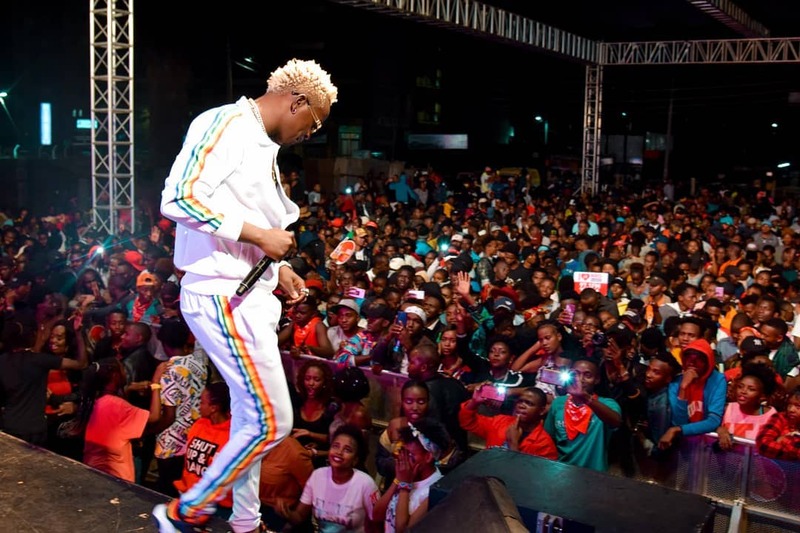 Other comments also suggested a myriad of people that he should work with from Otile Brown, to pastor James Ng’anga of Neno Evangelical Church. The suggestions of Bahati or Ringtone while good, are improbable. Willy has a complicated past with Bahati with the tag frenemy suiting their friendship perfectly. 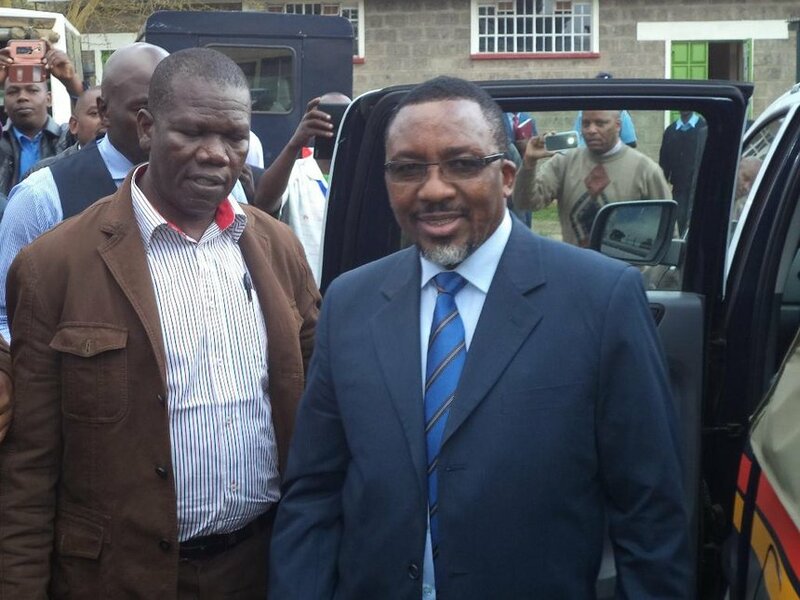 For Willy to work with Ringtone, it would most likely take an act of God! Ringtone has abused Willy so much up to this point that I don’t think they cannot salvage that relationship. 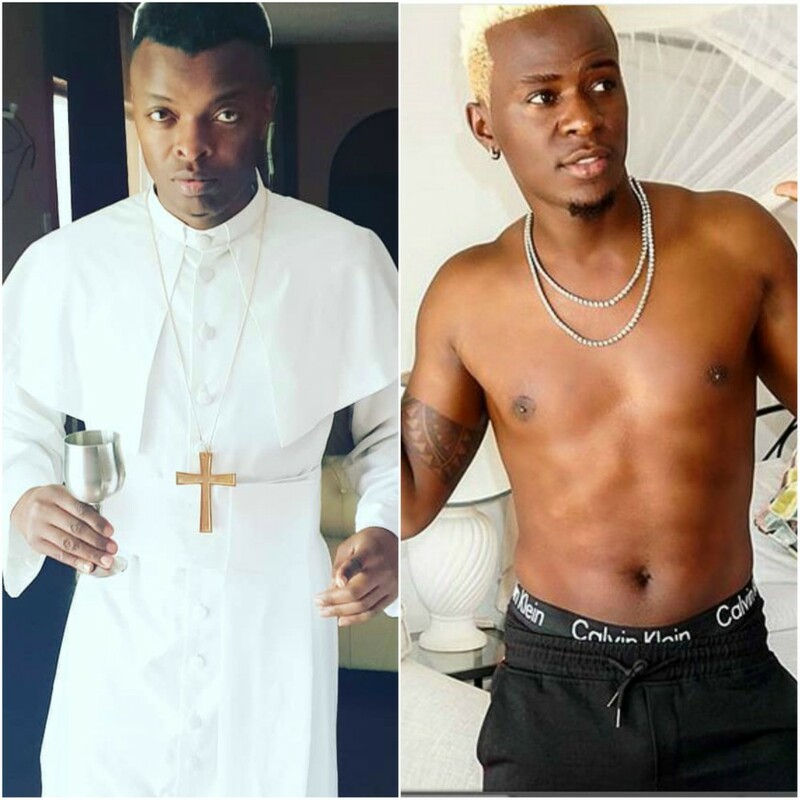 If he was to do a collabo with either of these gospel musicians (especially Ringtone) I will know that Pozze is not a poser but one who forgives and forgets.